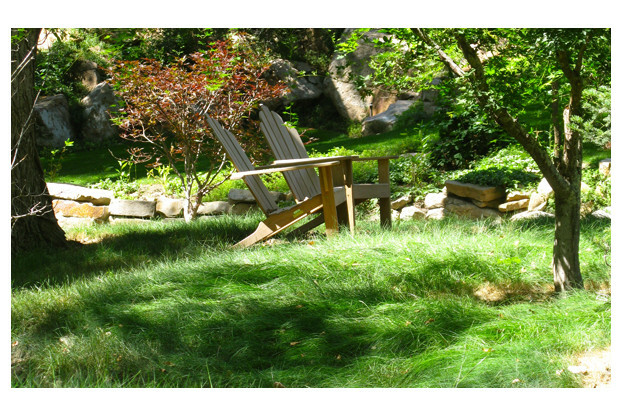 Sheep fescue is a cool season, long-lived perennial bunchgrass similar to hard fescue but more drought-tolerant. It has an extensive root system and is native to many parts of North America. 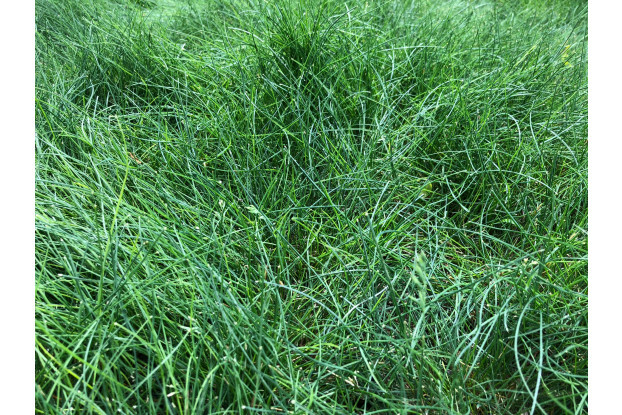 Sheep fescue is a very attractive grass with a blue-green color and is often used in wildflower plantings and sometimes as a drought-tolerant lawn grass. Looking to establish a meadow-like lawn or garden? Need an eye-catching ornamental grass to complete your water-wise landscape? Sheep fescue is a great choice. Its low-growing, bunching form makes it ideal for partnering with wildflowers. The dense root system makes sheep fescue an excellent grass for weed control and soil stabilization, and is commonly used along waterways, roadsides and steep slopes. 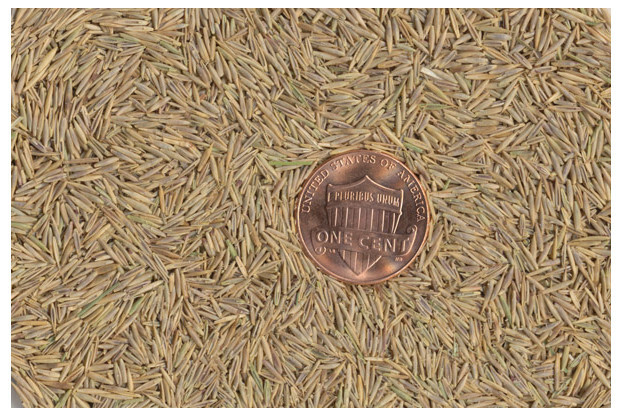 Sheep fescue is very adaptable to a variety of soil types, climates and temperatures. It’s also resistant to most traditional lawn grass diseases.